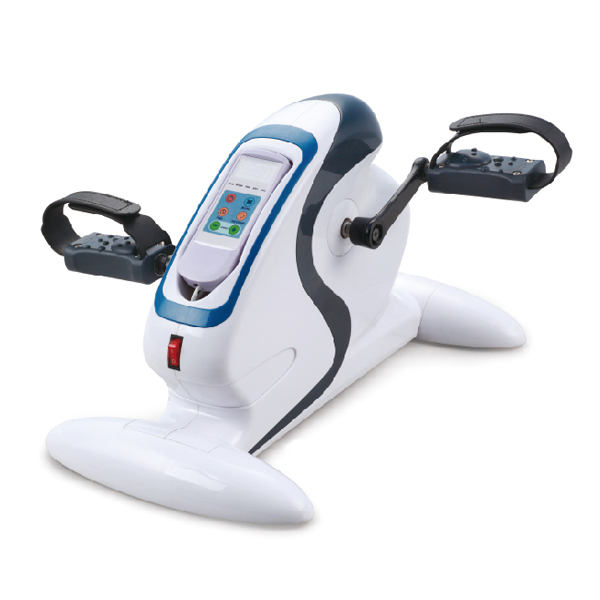 TODO pedal exerciser is a portable stationaryexercise bike which can be placed on floor and cycle to strengthen legs. Place the portable pedal exerciser on a tabletop and operate with your hands for firming up hard-to-tone muscles under upper arms. Riding a pedal exerciser strengthens major muscle groups to improve back support. 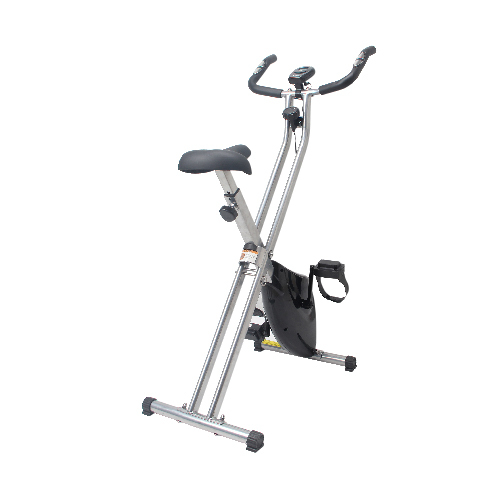 Pedal exerciser is great for cardiovascularfitness and toning/building your thighs. 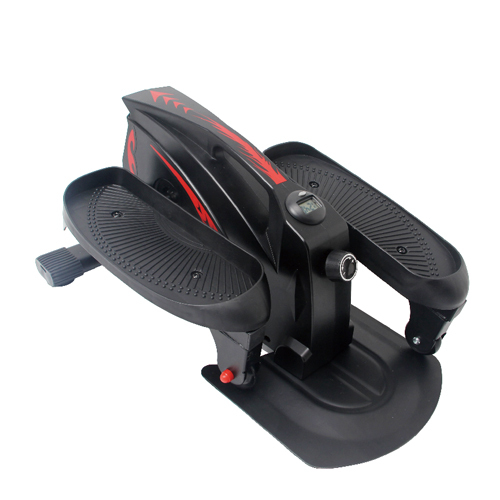 Pedal exerciser improves muscular flexibility. 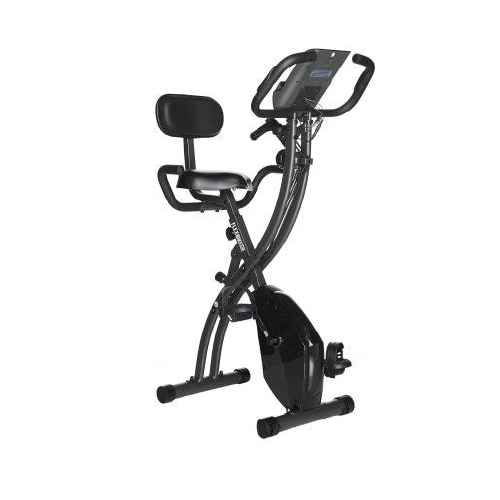 Stationary pedal exerciser is a great way to exercise conveniently and comfortably, especiallyin the comfort of own home. This pedal exerciser is easy to use and a fairlygood fat burningexercise. Turn the dial of the pedal exerciser to adjust the resistance from a light workout to a rigorousone. This handylittle pedal exercise is as useful as its full sized counterpart! Now you can get a full workout just about anywhere!